Rose of York Language School is delighted to announce its new strategic partnership with Westkin Associates. If you are planning to work or study in the United Kingdom and you require a visa, our trusted partner can help! Westkin Associates is one of the best immigration law firms in London and is committed to providing a specialist level of service to all its clients. 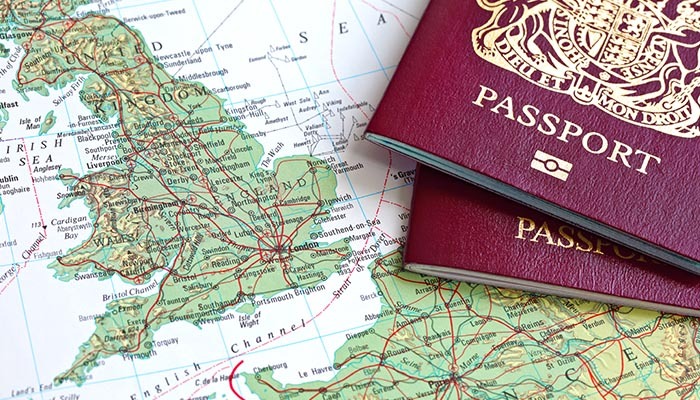 It has expertise in all areas of UK immigration law, with a particular focus on corporate and private business immigration as well as EEA law, human rights and appeals. The immigration lawyers at Westkin Associates have over 14 years’ experience in providing stellar immigration advice and services in all aspects of immigration law. For more information about Visa Services please message us today!